Smollett attorneys Tina Glandian and Patricia Brown Holmes said in a Tuesday morning statement that Smollett&apos;s record "has been wiped clean." 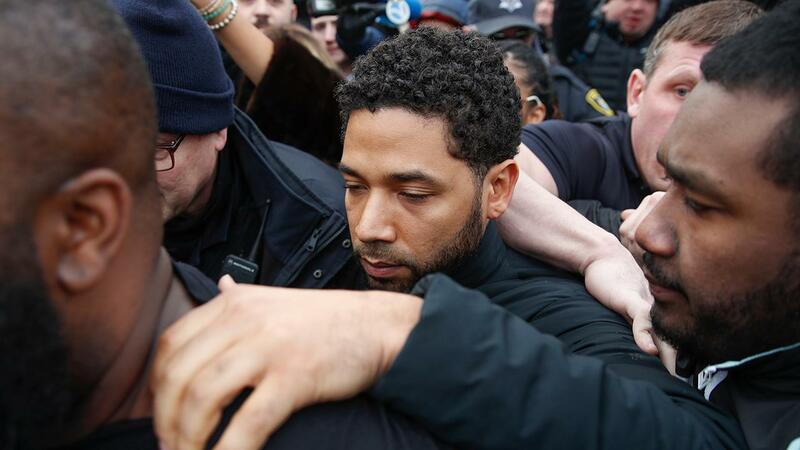 Smollett was indicted on 16 felony counts related to making a false report that he was attacked by two men who shouted racial and homophobic slurs. A spokeswoman for Cook County prosecutors didn&apos;t immediately respond to messages requesting comment.